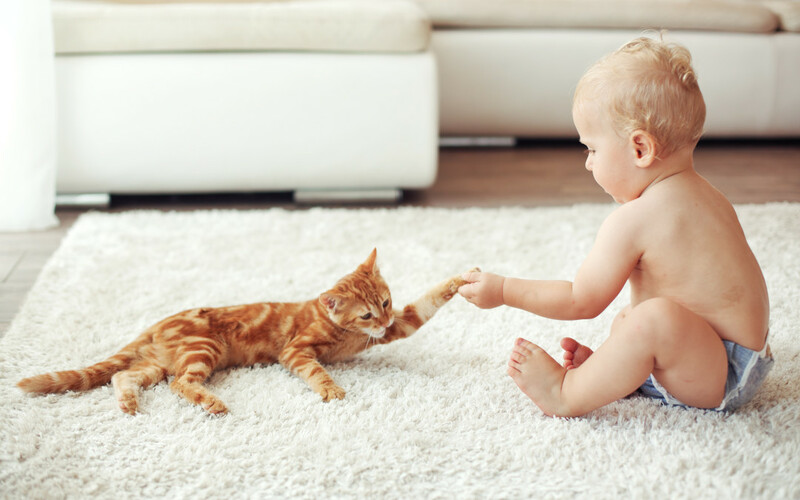 If not maintained properly, your carpet could be a verifiable breeding ground for dust mites and other allergens that trigger asthma. And when it comes to carpet cleaning in Vancouver, damp and overcast conditions pose a unique challenge. Pro-tech knows that the best way to keep dust mites under control is to have your carpets steam cleaned on a regular basis. But if you can’t get around to it that often, we’ve gathered these recommendations from the American Academy of Allergy, Asthma and Immunology to help you keep things under control in between professional cleans. – Carpet cleaning in Vancouver is best down weekly with a vacuum that has been fitted with a small-particle or HEPA filter. Don’t forget to wash area rugs and floor mats. – If you have high-pile carpet, consider fitting your house with low pile carpet which poses less risk to asthmatics. – Watch out for mould and mildew in your carpet. If you find some wash the back of the carpet with five parts hydrogen peroxide to one part water and leave outside in the sun to dry. – If you live on the ground level, or somewhere that is prone to damp conditions, install plastic sheeting under the carpet to prevent moisture seepage. – Its not just carpet cleaning in Vancouver that you need to worry about. Clean and replace small particle filters in your central heating and cooling systems monthly. – Synthetic or cotton curtains are the best bet for asthmatics. Wash them seasonally. – Use dust proof covers on your pillows, mattresses and box springs. Sheets should be washed once a week at 130°F. Pro-tech are the leading names in upholstery and carpet cleaning in Vancouver. Contact us now for your free estimate.